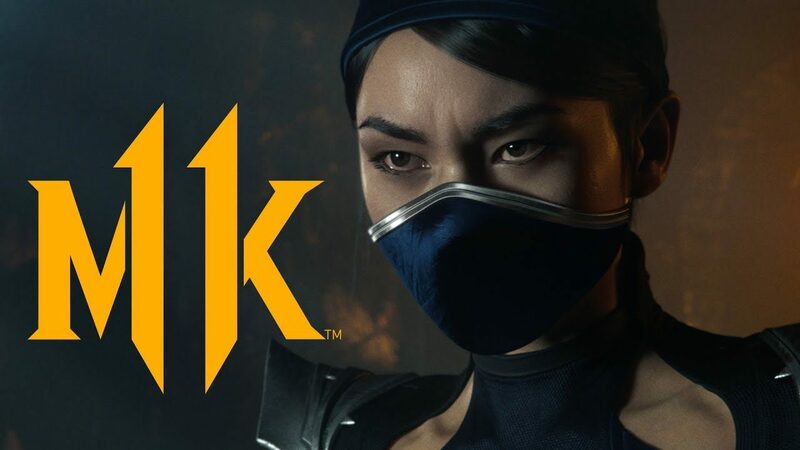 Mortal Kombat 11 launches in a few weeks and there are still characters being confirmed for the large roster. With the latest commercial confirming Kitana. Kitana first appeared in the series back in 1993's Mortal Kombat II. Using steel fans she faces the notorious Scorpion. No footage of the warrior in action was shown but the CGI footage was incredible.